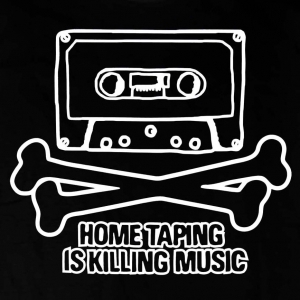 In the 1980’s the slogan went ‘Home taping is killing music. Music retail survived longer than cassette tape. But in the noughties Apple’s iTunes Store caused the death of several retail music store chains. In the U.K. Woolworths, Zavvi and, before the end of this year, HMV all closed their high street stores. 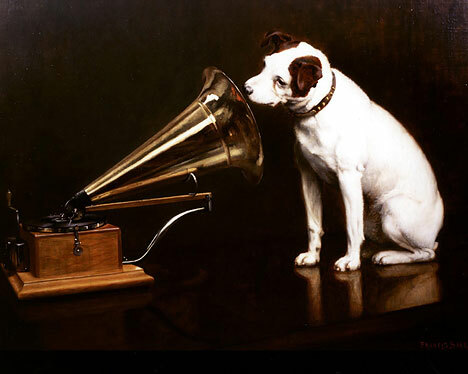 HMV have announced they will be closing 60 stores and are now unable to insure their business. Apple have just anounced they have so far paid US$12bn to music companies for music download sales. 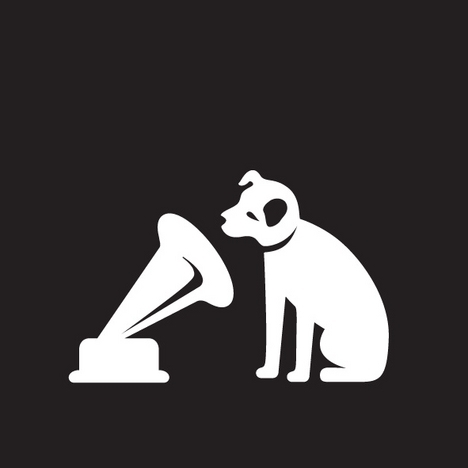 The image of Nipper, the iconic dog in the HMV logo, who waited to hear ‘His Master’s Voice’ was updated in a rebranding exercise in 2007. 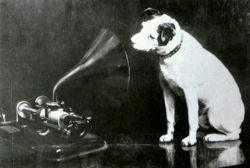 Since then the HMV group has diversified into live music and ticket sales, as well as fighting to expand their online music sales to a largely apathetic consumer market. I never missed Zavvi or Woolworths. But I may just miss HMV. This is sad, yet an indication of how the music business has changed. Consumers do not want to listen to albums in their entirety, but prefer to download and listen to individual songs. Save your game while standing next to a treasure chest with a star in it. for new words and the tool will provide you with the latest words to stock in your memory. There’s even a Kwik-E-Mart based on the hit cartoon show, and of course various “Simpsons” characters wandering around to pose for pictures. It seems the funnier the Emmy Award host, the more people watch, causing ratings to skyrocket. It really hurts feelings and makes the mind sick,” Shari cried. to acquire seriously interested in couponing.